Stories of the twists and turns of life span decades and continents in this drama about religion, culture and family. The story of four women and their families and friends are traced from the Southern US to Japan and China, across North Africa and back in this dramatization of true stories of the author’s family and her own service as a missionary in Asia. 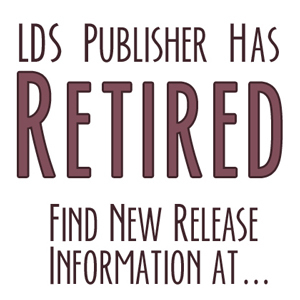 Historical events and cultures ranging from the Bible Belt to communist China during the Great Leap Forward set the stage for the explorations of these women, all of whom live drastically different lives but are pulled together by interest in the LDS (Mormon) faith. 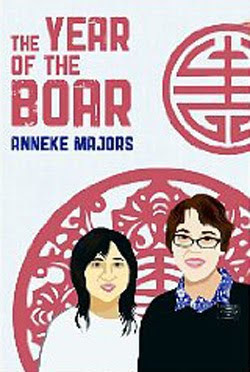 Based on true stories, journal entries and autobiographical anecdotes, The Year of the Boar is a unique exploration of the experience of conversion in the modern age, and what place, culture and history do to define who we are.